There’s no way to predict how people will react to life on the Red Planet. In case you hadn’t noticed, there are a lot of agencies and companies working hard to get humans to Mars. SpaceX says it will definitely launch their crewed mission by 2020. NASA has a mandate to get the US to Mars by 2033. China will launch its first Mars probe by 2020 with the aim of becoming a “frontrunner” in space exploration by 2030. While that hasn’t included explicit plans for Mars yet, other frontrunners in space will be there in the 2030s. 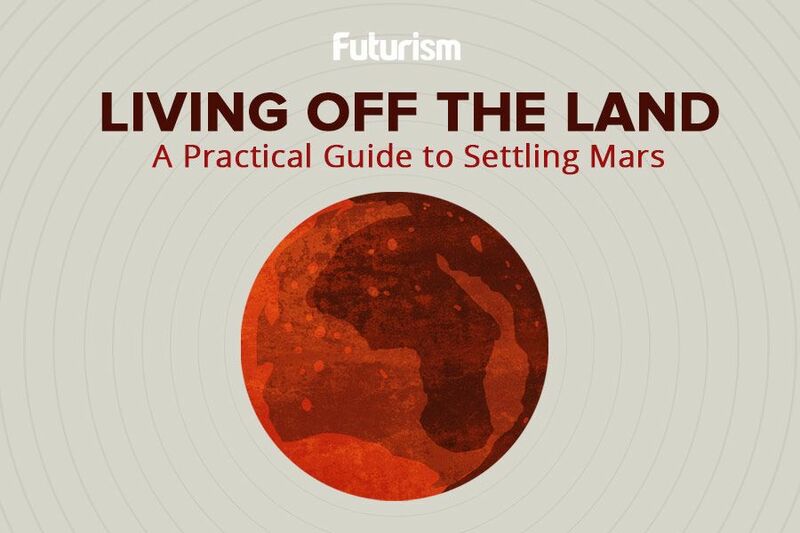 Mars One’s goal is to establish a permanent human colony on the Red Planet. The UAE has also stated that it plans to place a human colony on Mars, with a safety goal date of 2117. While getting to Mars may be the initial hurdle to overcome, the challenges won’t stop once we get there. Humans living on Mars must be equipped to handle the necessary social disruptions, potential emotional turmoil, medical dangers, and other potential hardships. Life on Mars would demand that humans adapt to the planet — rather than expecting Mars to adapt to their presence. Physical health problems that arise on Mars could well be untreatable, depending on the type of expertise, equipment, or other resources that would be needed to treat them. Further complications could arise on a genetic basis, as concerns of consanguinity could be a threat to colonies if an insufficient number of people for propagation made the journey. Mental health concerns could be even more salient for Mars colonies, which would essentially be cut off from the life they knew on Earth. Although results from NASA’s HI-SEAS isolation experiment — which seals off small crews near the top of Hawaii’s Mauna Loa volcano — have been promising, many believe that there is really no way to truly prepare humans mentally for life on Mars while they’re still on Earth. The real, and perhaps simplest, answer may be that life on Mars won’t be for everyone. Neither is life in New York City, or tattoos, or any number of lifestyles or practices. The beauty in the diversity of human experience is that all those things have their loyal adherents — and so will off-world living.